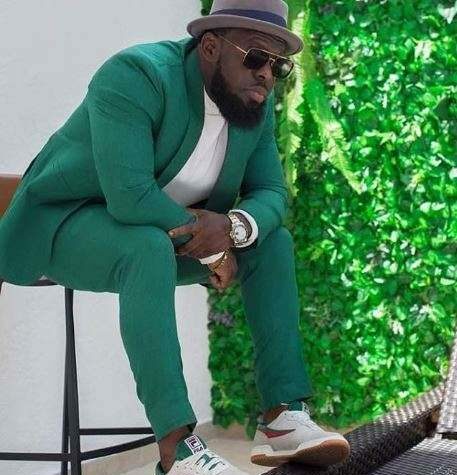 Popular Nigerian singer, Timaya, has revealed that he would only shave his beards for $100m which is about N36bn while speaking in a recent interview, NEWSCASTARS.COM learnt. “Maybe $100m would make me shave off my beard. Other than that, I won’t shave it off until I feel like it’s time. I have been keeping the beard for about five years. “Right now, I have no interest in featuring in movies, but who knows. I’m going to be making music for as long as I live. To be honest, it hasn’t crossed my mind to ever quit music because it is not a second option for me, so whatever challenges I face, I always find a way to get past them.